Christina Maes Nino has spent her career working to support, organize and collaborate with people living in poverty, often focused on improving housing circumstances. 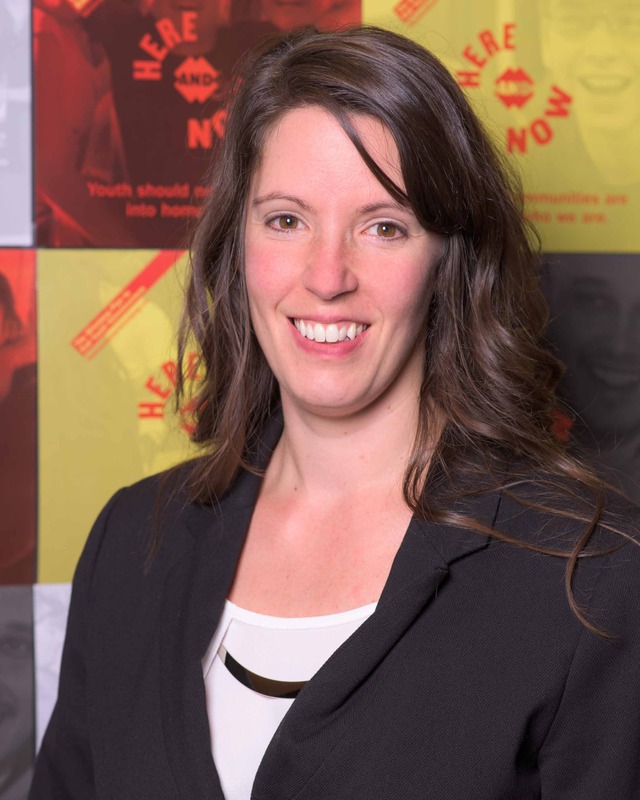 After working as case manager in supportive housing for people who were previously homeless in Vancouver’s Downtown Eastside and as a community development worker in social housing in Calgary, Christina decided to pursue policy and research and completed at Masters of City Planning at the University of Manitoba. While a Community Animator at the Social Planning Council of Winnipeg, Christina was the coordinator of Winnipeg’s first and second Street Census projects, conducted in 2015 and 2018. She is the co-author of the Winnipeg Street Health Report (2011), Here and Now: Winnipeg Plan to End Youth Homelessness (2016) and has published two chapters in edited books, “Decolonizing Planning” (2014) and “Poor Housing” (2015). She has partnered with Bridgman Collaborative Architecture to work with resident associations, planners, and Neighbourhood Renewal Corporations in Winnipeg’s inner city to develop three neighbourhood housing plans. Christina also serves as Manitoba’s representative on the Board of Directors of the Canadian Housing and Renewal Association (CHRA).